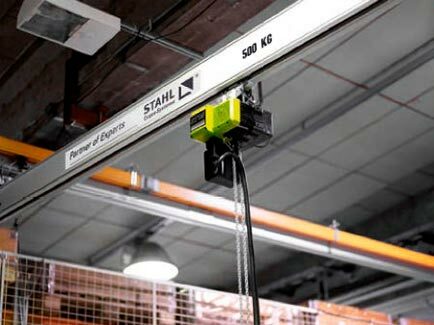 For a top quality crane, Sydney, Adelaide, Melbourne and Australian businesses can rely on Crane Systems. Whatever crane system you need for your industrial or construction site, you can guarantee that we carry your ideal crane. 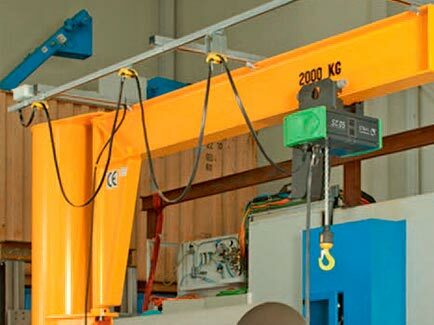 Catering to Melbourne, Sydney and Adelaide worksites, we are proud to offer a wide selection of cranes including: single girder gantry cranes, double girder gantry cranes, portal gantry cranes, jib cranes as well as light crane systems. 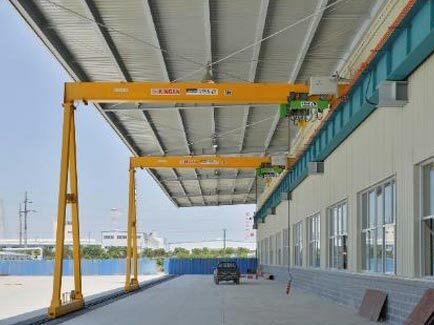 Many industrial or construction worksites around Adelaide, Melbourne and Sydney utilise single grinder gantry cranes, which h..
At Crane Systems we specialise in offering various cranes for sale to Adelaide, Melbourne, Sydney worksites. 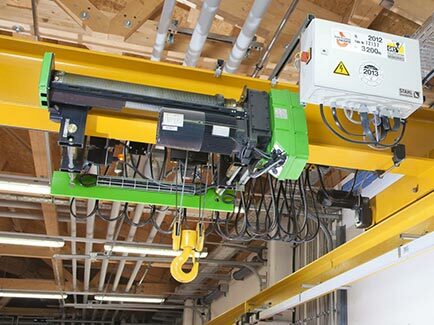 Available in a double or single girder version, portal gantry cranes are a diverse option for many worksites. We carry both d..
Do you need a suitable crane unit for a small worksite in Melbourne, Sydney or Adelaide? 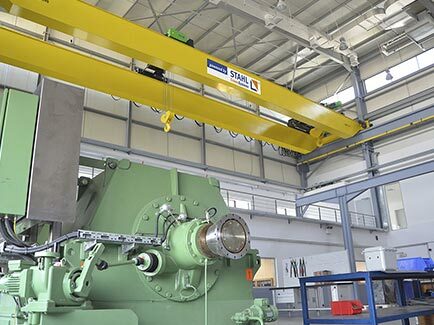 Jib cranes are an ideal option for i..
A monorail crane is the ideal unit where there is a need for the hoist to travel along a linear or non-linear path. The capac.. 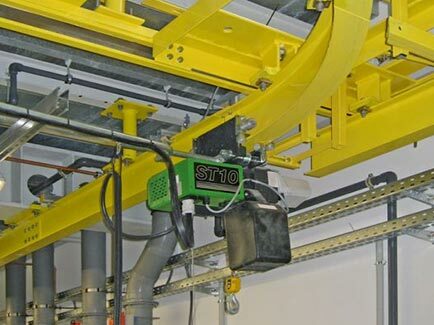 The light crane system has become an important part of the future of modern lifting equipment, that’s why Cranes Systems su..